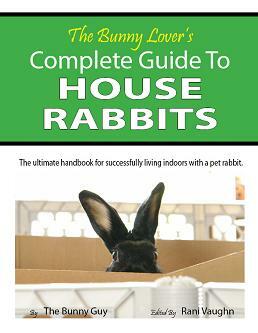 There are many resources of information about rabbits available. We caution you to make sure the information you are being given is from an appropriate source. As the caretaker to a companion rabbit, your goals are a high quality of life for your long eared friend, with as much longevity as possible. To be frank, these goals are not shared by many, including some breeders, pet stores or even veterinarians. 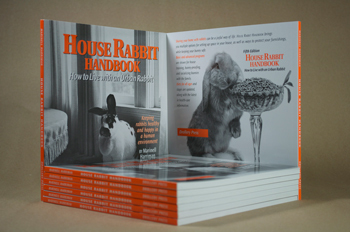 In come areas, rabbits are still viewed as disposable livestock, and the concept of a rabbit as an indoor companion not a popular one. They don't know what they're missing!